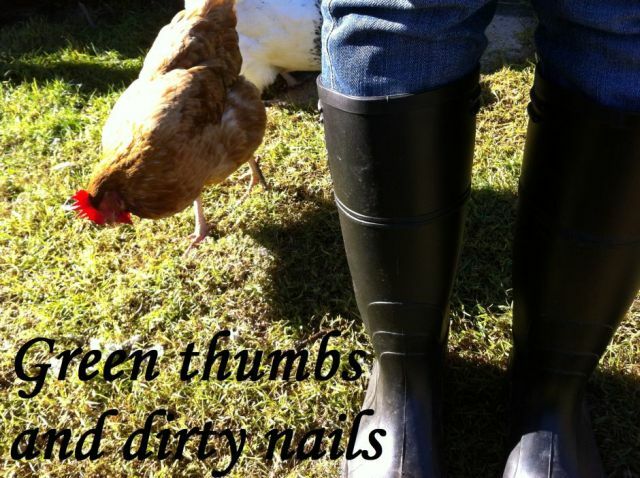 Green thumbs and dirty nails...: Moving into Spring. Last weekend in New South Wales we turned our clocks forward one hour for daylight savings, officially moving us into the warmer months. Thanks to daylight savings, this week I have enjoyed an additional hour of sunlight in the evenings. For me, this has been a real gardening morale boost. Last week I was arriving home from work at 6:15pm, and trying to squeeze watering, weeding and harvesting tasks into the final few moments of light. This week I now have an entire hour to potter around my garden beds upon my return home at the end of the day. And the daylight is going to get even longer still!